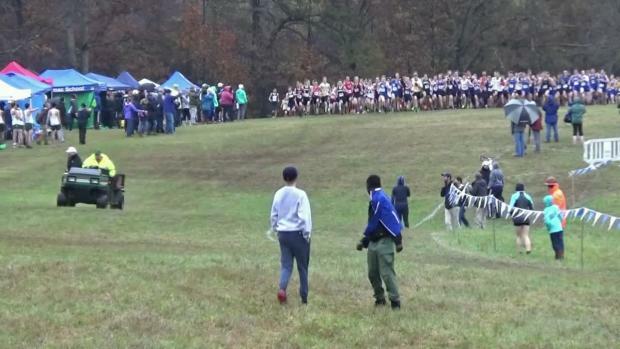 VISAA States is just days away. 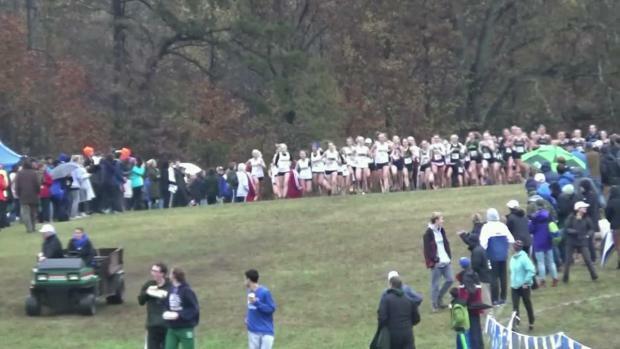 Here are your virtual meets for both divisions of competition. 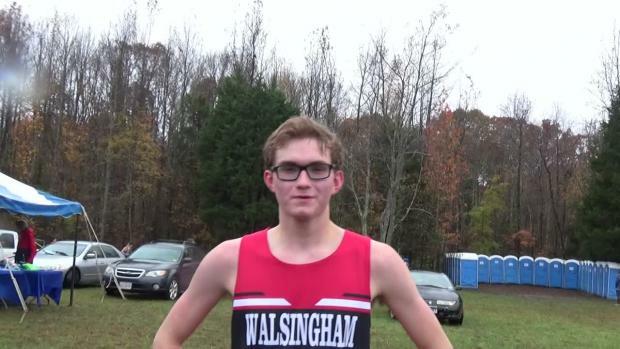 Check them out by scrolling over to the following pages and check out the full meet preview to be posted later this week. 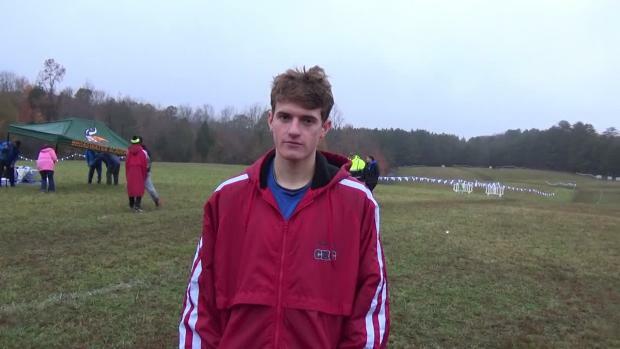 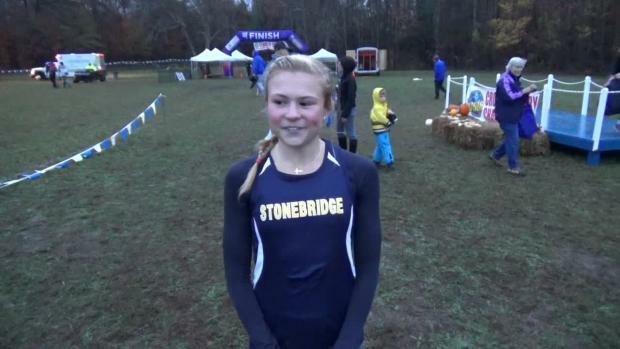 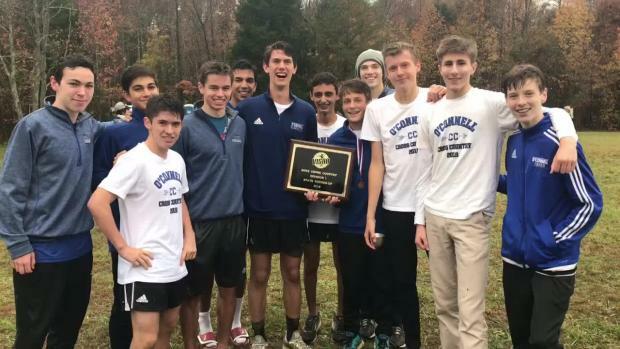 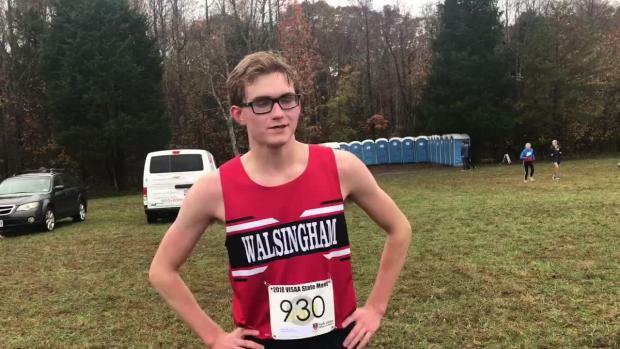 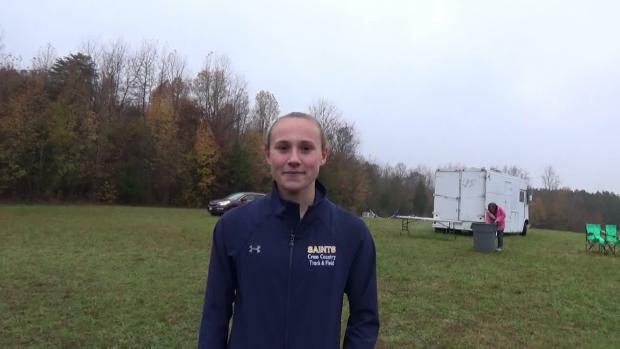 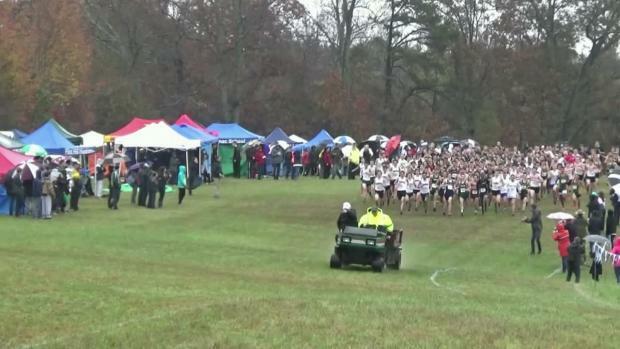 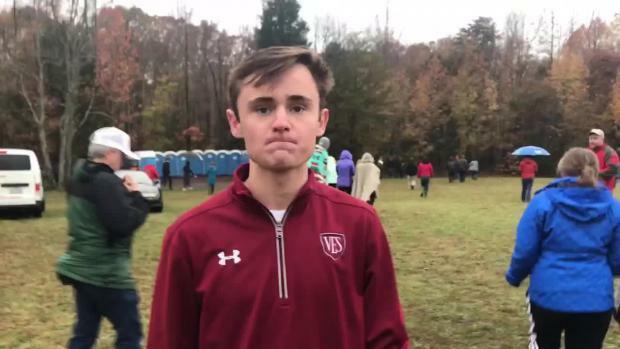 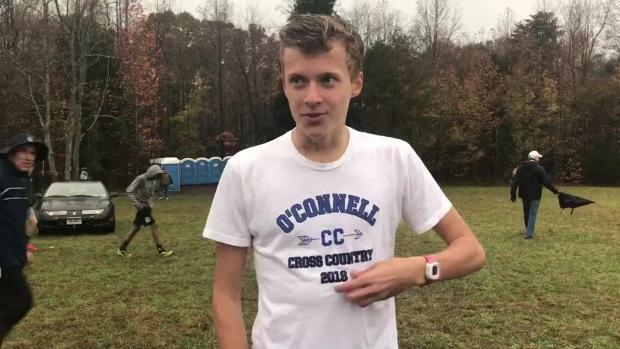 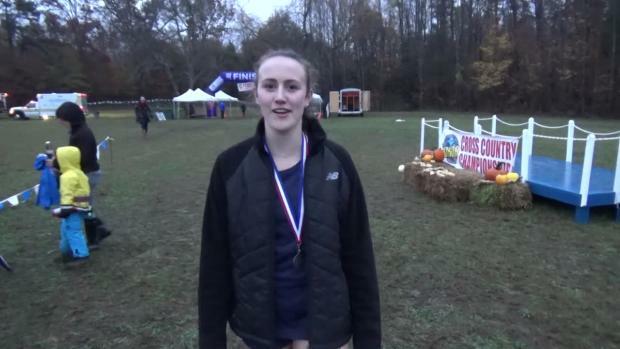 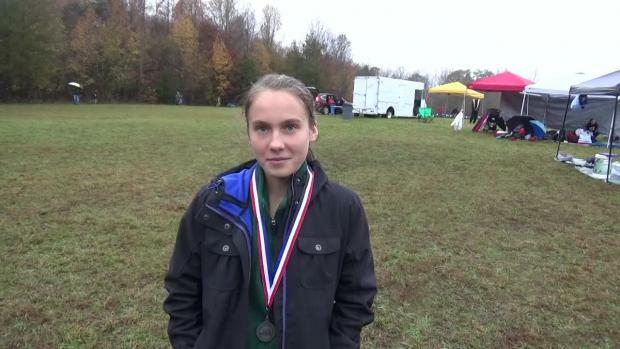 Watch all the races from VISAA right here.